Music producer Morris D’Voice has expressed dissatisfaction at the attention given “fake pastors” by the media. The music producer who has been on the quiet for some time now, took to Facebook to vent his spleen. “When a fake pastor says or does something foolish, you will push it to become news. But, when a genuine man of God preaches about repentance/salvation and the right way to Christ Jesus/eternal life, you will ignore it and wish nobody even hears or sees it. And you still call yourself wise and enlightened? A wise person who is ceasing to think rationally…….#MENP3 koraa,” he wrote. In as much as his definition for “fake pastors” may be debatable, some have slammed pastors who use unsavory language in the media, sing secular songs in church and engage in activities that are generally considered ungodly. Morris D’Voice who recently graduated from a bible school has produced a lot of hit songs in Ghana. 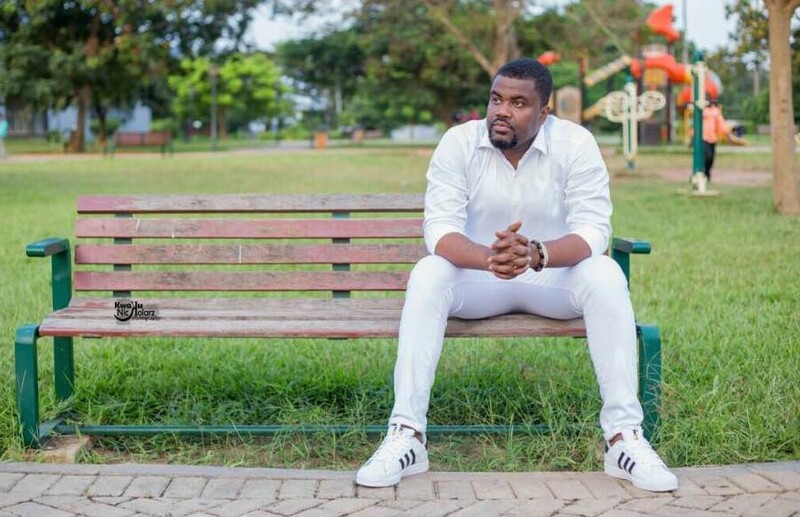 He has worked with musicians like Esther Smith, Kontihene, Sony Achiba, Lucky Mensah, Obrafuor, among others.